Less a slum than a steaming, open hole to hell, Haiti’s Cité Soleil—just north of downtown Port-au-Prince—is, by a disturbing number of official accounts, the most fatal place on earth. 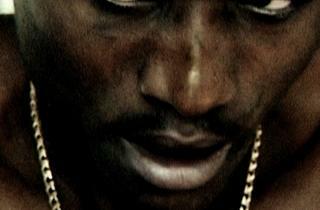 The filth, squalor and constant gang menace are all vividly captured in Ghosts of Cité Soleil, a daring yet wearying piece of 16mm filmmaking, defiantly in the tradition of guerrilla feel-bad cinema. Asger Leth, one of the codirectors, has a famous father, Jørgen Leth, the crafty Danish filmmaker who, you may remember, outfoxed Lars von Trier in The Five Obstructions. These days, the elder Leth has adopted Haiti as a personal refuge; his son has certainly picked up his lessons of tenacity, rolling with thuggish enforcers and lingering flunkies of the exiled ex-president Aristide. The doc works best as a vivid slice of life, one that you’ll feel blessed not to wake to on a daily basis. Still, a personal angle is intermittently developed, that of two adult brothers living chin-high in the violence. 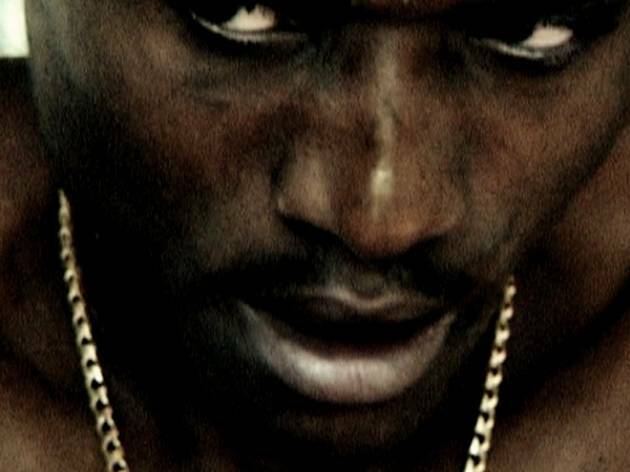 The more charismatic of them, “2Pac,” is (naturally) a wanna-be rapper and boaster by nature. “Bily,” his quieter sib, dreams of entering politics. Both seem doomed by circumstances. An occasional shapelessness stalls the film’s momentum, but this may be all too true to a place where a future seems scarcely permitted.